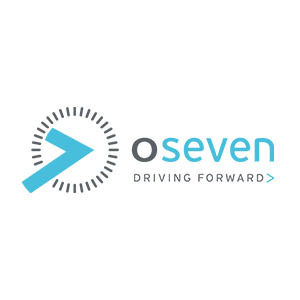 Oseven is a pioneering insurance telematics and driving behaviour analytics company, providing next generation social-oriented usage-based insurance (ubi) platform for motor insurance companies. Sybenetix is the leading behavioral analytics company enabling financial institutions to cut the cost of meeting compliance while leveraging regulatory data to improve investment performance and overall competitiveness. Platform is a completely customizable solution that automates the CAD and customer data workflows required by today’s industrial Additive Manufacturing companies in an efficient way. 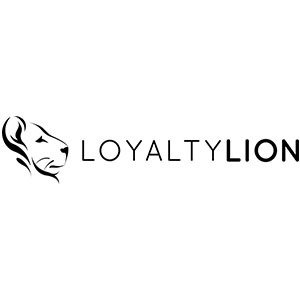 LoyaltyLion is a digital loyalty framework that gives ecommerce stores innovative ways to engage and retain customers. Traditional loyalty programs are unimaginative and outdated – LoyaltyLion is redefining loyalty online. 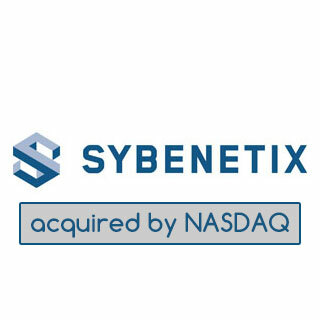 Nasdaq completed the acquisition of Sybenetix, a leading surveillance provider that combines behavioral analytics and cognitive computing with financial markets expertise. Nasdaq entered into an agreement to acquire Sybenetix on July 25, 2017. The deal further expands Nasdaq’s position in the surveillance space and makes it a leading provider to the buy-side industry, as well as deepens its adoption and application of behavioral science technology. To learn more visit: Business.nasdaq. 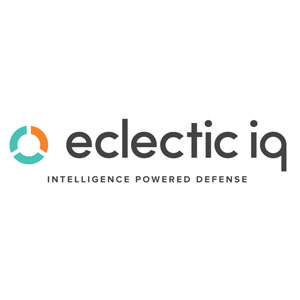 Eclectic IQ’s mission is to restore the fight against cyber threat adversaries by focusing its customers’ resources on the threats relevant to them. Enabled by technology, turning cyber threat intelligence into business value. 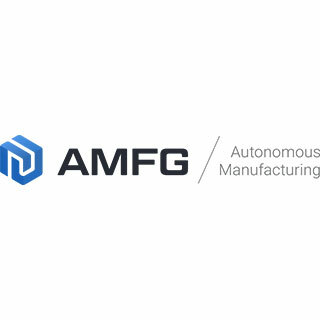 AMFG is a completely customizable solution that automates the CAD and customer data workflows required by today’s industrial Additive Manufacturing companies in an efficient way. Flux was founded on a simple idea, we think it’s insane that today you can go from using 21st-century technology of contactless payment to 100 BC technology of paper receipts. We are on a mission to digitize, automate, and organize the world’s receipts whilst creating more valuable interactions with a positive environmental footprint. Flux is a two sided product and acts as the bridge between retailers and consumers. 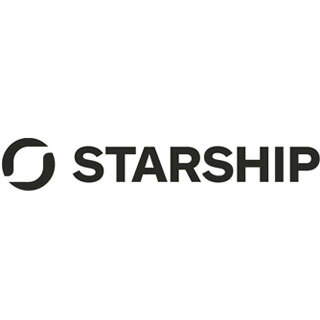 Starship robots are advanced devices that can carry items within a 3-mile (5km) radius. Our delivery platform will launch a new era of instant, unscheduled delivery as well as significantly lower the costs of shipments. Parcels and groceries are directly delivered from stores or specialised hubs, at the time that the customer requests via a mobile app. It takes 5 to 30 minutes for the shipment to arrive and the robots’ entire journey can be monitored on a smartphone. In December 2018 Santander Group acquired Albert (www.getalbert.com), the invoicing and expenses app for freelancers and micro-businesses, as part of its mission to support the UK’s 5.7 million small business owners. Albert has developed a loyal following amongst freelancers and micro enterprises, providing smart invoicing and expense tools that reduce the time their self- employed customers spend on financial admin. 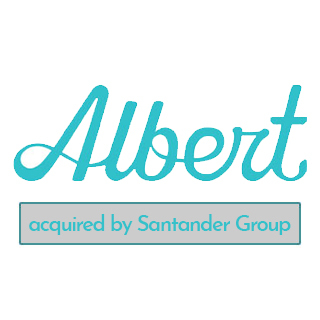 The deal brings together the financial services capability of Santander Group with the proven, best in class invoicing and expenses customer experience of the Albert app. Albert’s customers will benefit from access to a wider range of innovative products and services being developed to support the self-employed and micro businesses. Together, the two companies address many of the key challenges faced by Britain’s small businesses using best-in-class, secure technologies. To learn more visit. 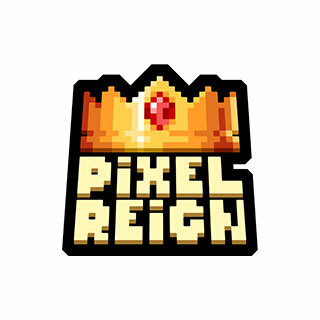 Pixel Reign LTD is a game development studio developing high quality games for the PC and console segment of the gaming industry. The aim is to create memorable as well as unique experiences that stand out on the market while also establishing partnerships with industry leaders to maximize commercial success.